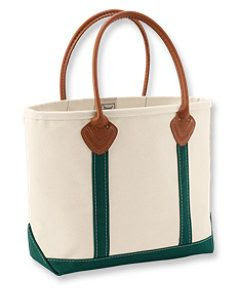 I looooove LL Bean and Lands End canvas totes and am currently eyeing this leather handled one. A loves it too and I'm thinking my new last name might be the perfect monogram. Babysitters Club Fashion. This is everything. Did you see the Sesame Garlic Tacos recipe I posted? They are delicious!! This calligraphy video is mesmerizing. A lovely blue and white coastal home. Candles and bright colors at this Florida wedding.